Regal Palace Hotel is invested by the Oriental Resources Group Dongguan, which is an integrated group corporation of hotel, exhibition industry, architecture and furniture manufacturing industry. Guangdong Modern International Exhibition Center is one of the Group’s subsidiaries. Covering an area of 45,000㎡, the Regal Palace Hotel is known as a five-star hotel. 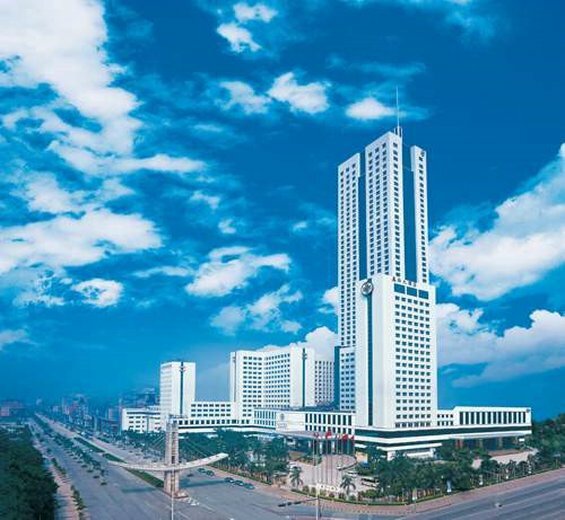 With its three-building complex, the Hotel Tower, Block A and Block B building, the hotel boasts an architecture area of 210,000㎡, and has become one of the very top super luxury hotels in China. 20 exclusive function rooms for your celebrations, accommodating 3000 guests.